President Trump has said he has “low expectations” ahead of a summit with Russia’s Vladimir Putin, and added that he sees the European Union as a “foe” of the U.S. 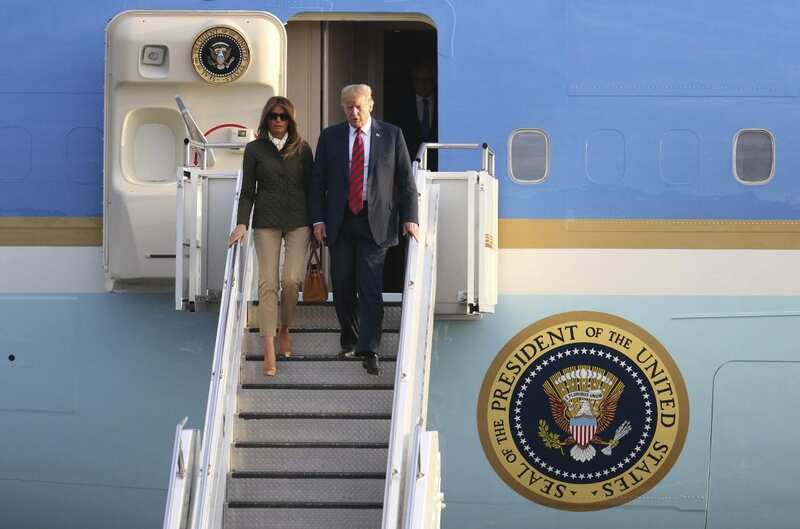 He made the comments in an interview with CBS that aired on Face the Nation, during a visit to Europe that has tested relations with some of the U.S.’s most important allies. The summit with Putin is set to happen on Monday in Helsinki, Finland. On Friday, the U.S. Justice Department indicted 12 Russian intelligence officers over alleged crimes tied to Russian interference in the U.S. presidential election in 2016. CBS’s Jeff Glor asked Trump whether he would ask Putin to extradite those Russians to the United States. As Trump departs the U.K., Prime Minister Theresa May surprised many by stating that the president encouraged her to sue the EU. Trump had said at a Friday joint press conference with May that he had provided a suggestion to her about handing Brexit negotiations, and that she had not taken it. May’s plans to leave the EU have been tested in recent days with resignations from two key figures in navigating Brexit -– Brexit Secretary David Davis and Foreign Secretary Boris Johnson.